Opening Reception of Four Amazing Exhibitions! 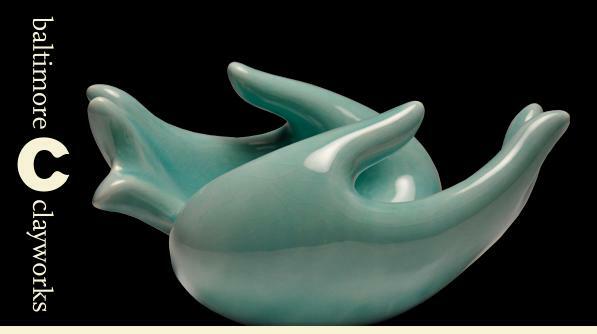 A traveling exhibition showcasing the best contemporary, Japanese and Japanese American ceramic artists in the country. 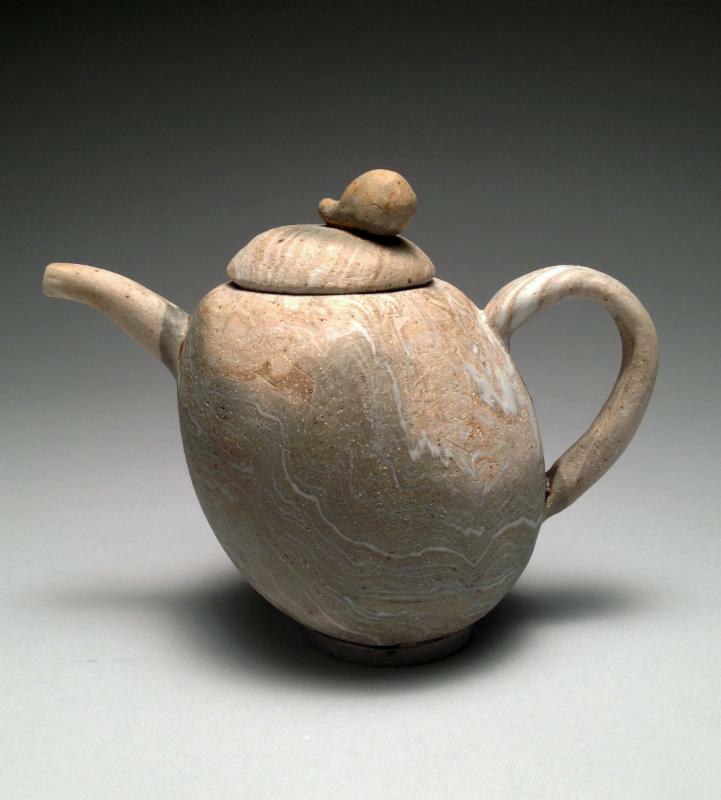 Gallery visitors will gain an understanding of how the Japanese heritage has a profound impact on what these artists create with clay, and why they create it. Supported by the Embassy of Japan in the United States of America and the following generous sponsors: Yoshinobu & Kathleen Shiota, Towson University, Baltimore Kawasaki Sister City Committee, Mike & Jane Murphy, Yvonne & Carl Everett, Tony & Bonnie Montcalmo, Hiroshi and Mineko Nakazawa, Yaeko & Ken Steir, W. Fumiko Campbell, Tim & Lee Pierce. Please visit michiexhibition.com for more details. Solo Gallery: HUANG HUNG YU. 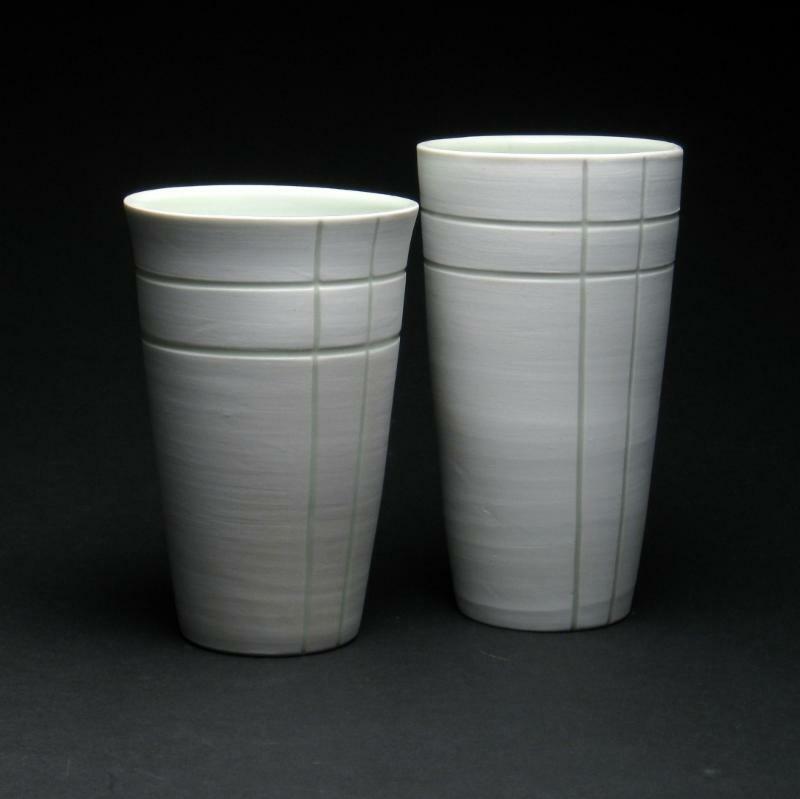 A culmination of ceramic work after her four month residency through our exchange program with the Tainan National University of the Fine Arts in Taiwan. A special reception will be held on Sunday, January 3, 4-6PM, free. Project Space: Wood fired work from Clayworks' wood kiln, created by students from Towson University, Morgan State University, Coppin State University and Community College of Baltimore County (CCBC) Essex. Community Arts Gallery: Man Alive Lane Treatment Center. 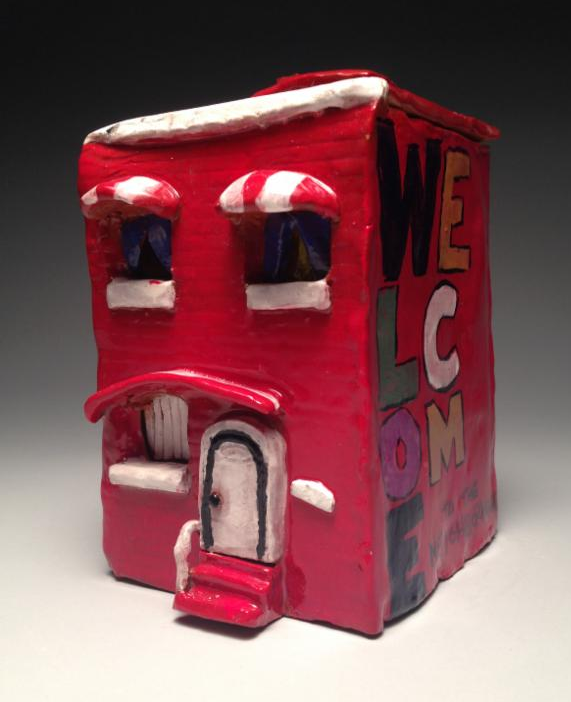 An exhibition of ceramic work, created in the Imagination Lab, by adults at Man Alive Lane Treatment Center, an addiction recovery and behavioral health center. four, six and twelve week sessions. For descriptions of theclasses below, please click here. 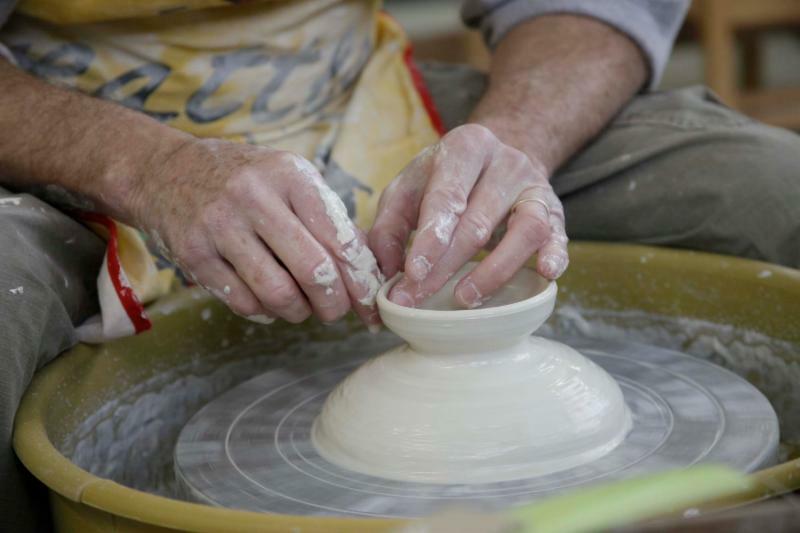 Please join us for an event hosted by our ceramic artists, to raise money to assist in the cost of travel, hotel and admission cost to attend NCECA 2016 in Kansas City, Missouri. 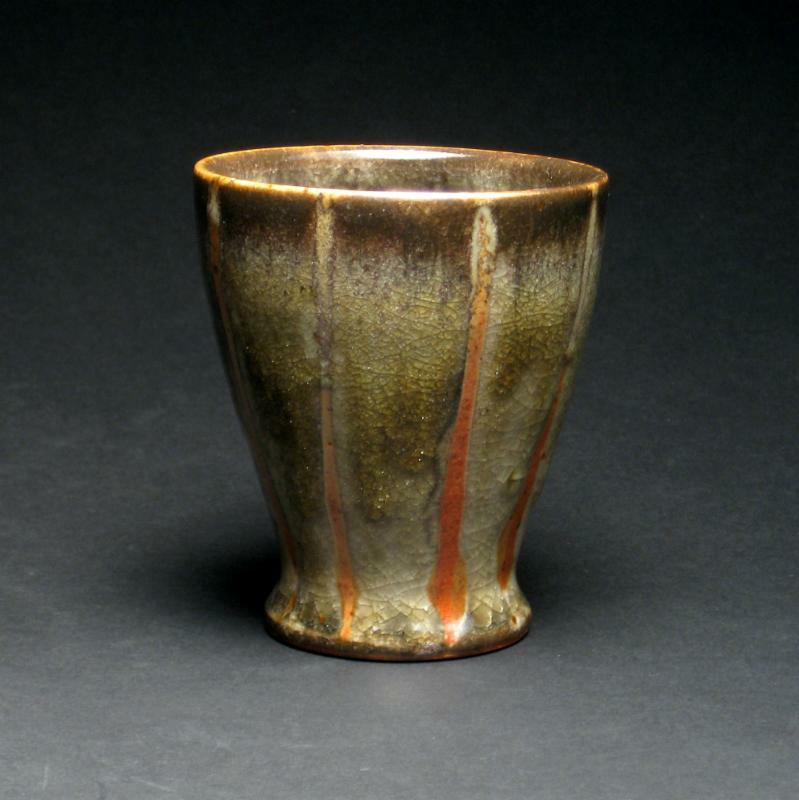 Each artist will be selling beautifully crafted cups for $30 each. There will also be drinks and lite fare. Participating artists: Patty Bilbro, Mary Cloonan, Ben Freund, Yoshi Fujii (left), Matt Hyleck (above left), Samantha Momeyer, Kevin Rohde, Dan Scully, Missy Steele, Dan Tomcik, Jeremy Wallace and Travis Winters.